When it debuted back in 2005, the original Slingbox–which let you pipe your TV signal at home over the Internet to a distant computer or smartphone–helped invent the whole idea that you might be able to watch your favorite programs anywhere. 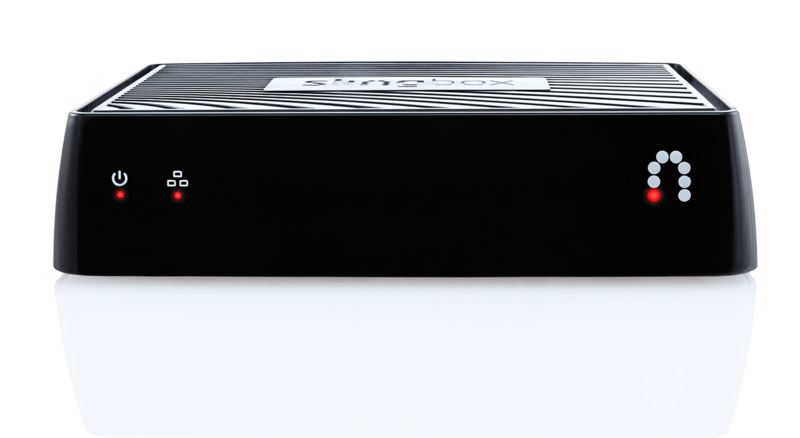 After being bought by satellite-TV hardware company EchoStar, however, Slingbox went a long time without changing much–until two new models showed up in the fall of 2012. Now Slingbox is changing again. 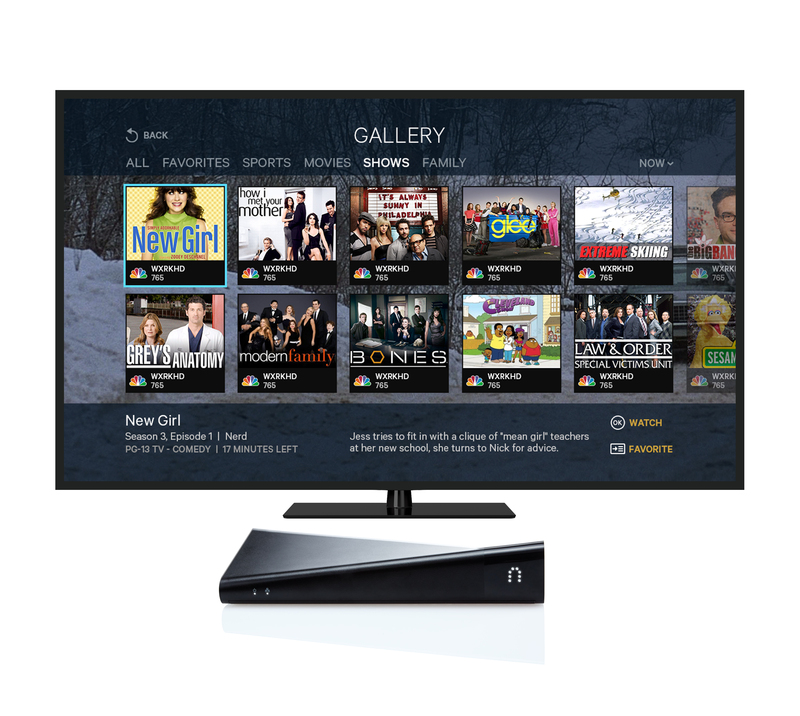 The two new models–the Slingbox M1 and SlingTV–are close relatives of the low-end and high-end models from 2012, the Slingbox 350 and Slingbox 500, respectively. But the M1 aims to be even more of a mass-market gadget than the 350, and SlingTV adds more features to the already-fancy 500. I got to try the Slingbox M1, which goes on sale next Sunday. It sells for $150, which is thirty bucks less than its predecessor and is small, though not Roku/Apple TV tiny–it’s around the size of a thick paperback book. As with the Slingbox 350, you connect the M1 to your TV set-top box using included component cables. It now includes built-in Wi-Fi, making setup a lot simpler for those of us who don’t happen to have Ethernet jacks near our TVs. In a first for a Slingbox, you can set up the box using an iOS or Android device rather than a Windows PC or Mac; the initial setup, which used to be pretty geeky, is now a lot more straightforward. Once you’re up and running, you can watch whatever TV you’d otherwise be watching on your TV on a Windows PC, a Mac, an iPhone or iPad, or an Android device. (The mobile apps are $15 apiece; the Windows and Mac ones, which are new and an alternative to watching in a Web browser, are free.) You can switch channels and otherwise control your set-top box using an on-screen remote control or by using a slick program guide built into the Sling apps. I found the video (including 1080p HD) and audio quality to be very good over both Wi-Fi and LTE. If you’ve got a TV connected to a Roku box handy, you can now use the Sling mobile app to redirect whatever you’re watching onto the Roku–and once you have, you can then use your phone or tablet for other purposes, since the Roku can stream from the Slingbox directly. Meanwhile, the $300 SlingTV–which I got a sneak peek at, but didn’t try for myself, and which will ship in late August–is housed in the same larger, oddly swoopy case as the previous Slingbox 500. (In fact, owners of the 500 will be able to upgrade their boxes to get the new features for free.) Along with component connections, it offers HDMI input and output–a feature which might or might not let you ditch the component hookup, depending on the cable channels you subscribe to and how many of them are copy-protected. SlingTV has all the same place-shifting capabilities as the Slingbox M1, but its big new feature actually isn’t about watching TV anywhere and everywhere. 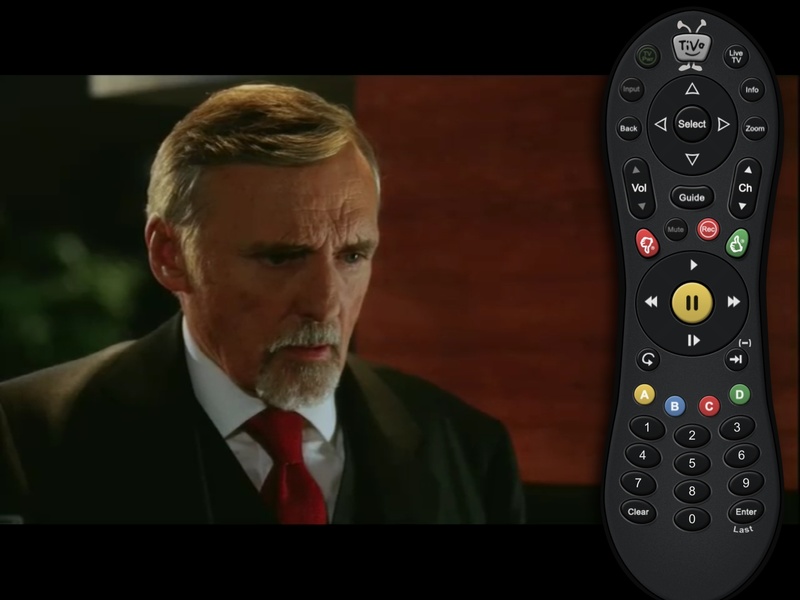 Instead, the box now displays a programming guide on the TV it’s connected to, allowing you to choose to navigate your TV schedule using Sling’s interface and a bundled remote control rather than with whatever your set-top box offers. As with the various Sling apps, the on-screen guide lets you peruse shows in a pretty gallery view, browse around a conventional grid of channels, skim through listings of specific types of programming such as movies or sports, or search current and upcoming programs. It also incorporates Rotten Tomatoes movie ratings, shows scores for sporting events in progress, and displays something called a Thuuz rating that indicates the current level-of-excitement for games. SlingTV can also stream a couple Internet video services which happen to be its corporate cousins: Blockbuster and DishWorld. Sling says that it hopes to add others in future software updates: If the box gets major services such as Netflix, Amazon, and Hulu, it would evolve into something that might be able to replace a Roku or AppleTV. Both the Slingbox M1 and SlingTV compete with the place-shifting features of TiVo’s Roamio Plus and Roamio Pro DVRs–which work really well, although they require a major investment in both hardware and ongoing service fees. And of course, the new Slingboxes also face a bevy of purely digital rivals which let you watch TV programming on computers and mobile devices without any new hardware at all: Netflix, Amazon, Hulu, and gazillions of apps for specific content providers, such as HBO Go. Slingboxes may have plenty of competition, but they also retain their niche. They put all the cable or satellite TV you’re paying for into one unified app experience, and let you watch some stuff which isn’t otherwise readily available on mobile devices, such as live news and sports. I’ll reserve judgement on the SlingTV, which won’t be available until August, but the Slingbox M1 looks good: It’s the friendliest and most affordable way to sling your TV so far.